This week’s episode celebrates the spring ritual of college basketball, rites of “dadage,” and the power of the Dum Dum Lollipop. 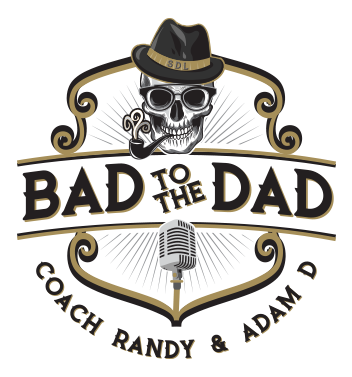 Our guest, Derrick Canada is a former NCAA college basketball player, Harlem Globetrotter and all around Guru for all Bad to the Dads. Next Post: Episode 10 – Down with D.A.D.